Budgets are built on assumptions, and the level of uncertainty keeps increasing. Developing a living, breathing budget will allow for more uncertainty. In a session at the Minnesota Council of Nonprofits conference a few weeks ago I asked the 80 or so people in the room what kind of changes their nonprofits were experiencing. When I had them settle into small discussion groups I offered one small corner of the room for anyone who wasn’t seeing any changes at their organization. Needless to say, that corner stayed empty. The kinds of changes shared by the groups ranged from external – (different demands for services, changes in community, funding landscape, and policy changes) to internal –(strategic direction, leadership, financial condition, and staff capacity). This list matches what we’ve been seeing and hearing from nonprofits of all sizes and types for at least a year or two. With so much uncertainty and change, budgeting and planning is more complicated, isn’t it? 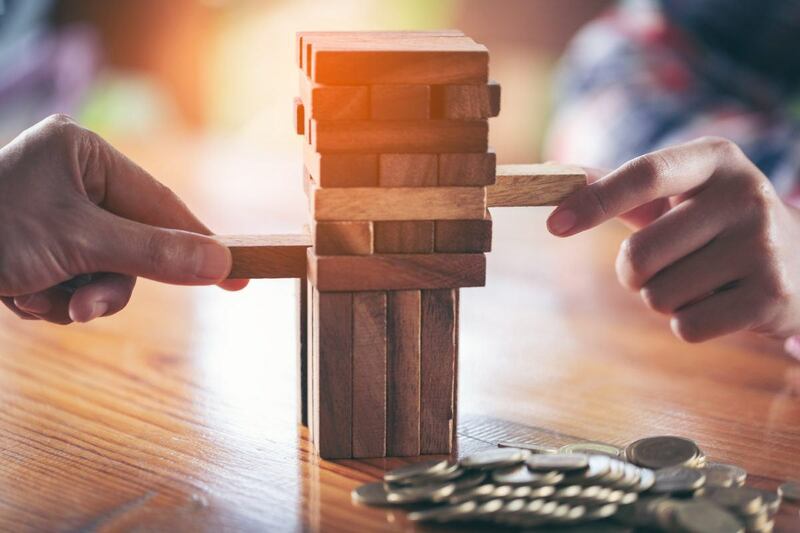 The building blocks of a good budget process are still useful, with ample time for information gathering, input from various players within the organization, goal alignment, and levels of approval and review. The more that leadership and staff participate in the budget process, the better the insights, buy in, and support the final budget will have. But just as lengthy and intensive strategic planning is making way for more flexible and adaptable strategic roadmaps or frameworks, our systematic budget process needs to adapt to the volatility and uncertainty of the times. Budgets need to breathe, flex, and bend as the external and internal factors that influence the organization change. Determine your timeline and set guidelines needed for consistency. Agree on the central goals for the organization and program delivery and outputs. Assess the financial condition at the starting point. Assign roles, responsibilities, and timeline for budget development. Gather information and research to develop assumptions. Compile drafts – expense budget and income budget – and evaluate how well the goals will be achieved. Re-assess goals and priorities in order to maintain a balanced or surplus budget. Communicate and document the process, assumptions, and decisions. Implement the budget and monitor activities. Re-assess goals and priorities in order to generate a budget with the net results needed for overall health and stability (which could be a surplus, breakeven, or deficit). Approve the budget framework, goals, and target for net result. Test the assumptions and consider the likelihood of changes. Authorize regular financial review, forecasts, and options for several what-if scenarios. Monitor actual results, gather new information, and update assumptions. Maintain rolling forecasts based on the timeliest information. Report results, forecasts, and progress towards meeting financial and strategic goals. Carry the annual budget process forward into the next two years and begin a practice of multi-year financial projections. In this process, budget variances reports are still useful to identify the areas where the assumptions need to be re-considered. Was the difference the result of internal decisions or actions, or were there external changes or opportunities? This process is complex and requires continuous input and decision-making. New tools need to be created and learned, including scenario planning. The roles and authority required are different from a “set in stone budget”. Don’t be concerned that your whole budget will change every month. In actual practice there will be many components of the budget that are fairly certain and fixed for the year. But think about the times in the past when you’ve had to explain all the variances and changes from the budget that was approved based on assumptions made many months ago. Or the anxiety of being held accountable for an annual budget built on plans that will take more than one fiscal year to come to fruition. Wouldn’t your financial plan be more useful if it was built for adaptability?